SolaX Power continue to expand their European operations and have experienced record sales growth and increased market share during 2016. X-Hybrid is leading the way in the battery storage sector, thanks to its high performance, advanced features and ease of install; but this represents only one part of the SolaX success story. Key to this continued growth are the strong bonds that SolaX have forged with its global network of distribution partners; leading companies that share the SolaX ethos of quality and service. 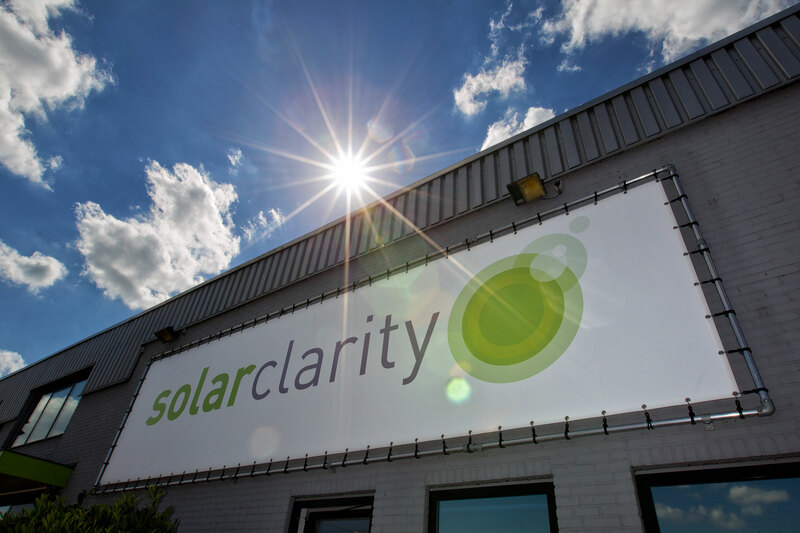 In the Netherlands, where SolaX continue to grow their presence and market share, no company fits this description more than Solarclarity, and SolaX are delighted to announce a new distribution agreement with one of the fastest-growing and most forward-solar PV distributors in Europe.